Hotsy Cold Water Pressure Washers are built for tough jobs. 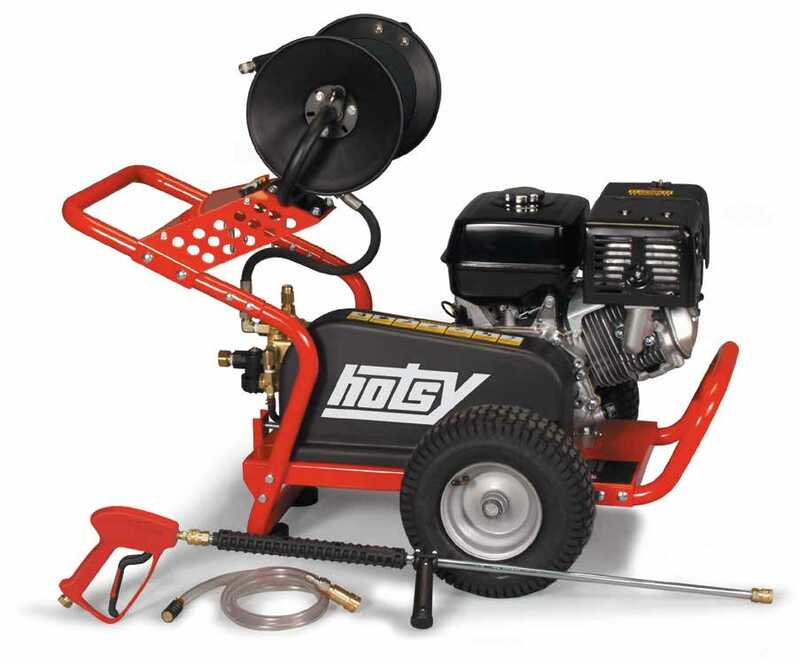 Hotsy is the leading manufacturer in North America of cold water high pressure cleaning equipment. There's no job too dirty for a Hotsy! With over 35 cold water pressure washer models, you’ll find one perfectly suited to your needs. And best of all, every Hotsy pressure washer features a 7-year Hotsy pump warranty, and are ETL Safety Certified. Why Choose a Hotsy Cold Water Pressure Washer? Strength, durability and a name you can trust - Hotsy! Unlike residential igh pressure washers, all Hotsy cold-water pressure washers are designed for continuous use in commercial and industrial applications. Caked-on dirt or mud is quickly and easily removed, speeding up your cleaning process. And when you save time, you save money! Investing in a Hotsy cold water pressure washer ensures a superior pressure cleaning machine that won't blow your budget. Contact Watts Steam Store cold water pressure washer dealer today for more information and advice. Or set up your free, no-obligation onsite pressure cleaning demo right now — there's nothing to lose but the dirt you'll blast away!